When an instructional designer starts designing an e-learning course, the first step is to analyze the available content, fill in gaps by sourcing additional content, and combine it all to make it cohesive. The next step is to chunk the content, where the information is divided into small pieces or chunks. Content needs to be chunked before it is used in an e-learning course because this helps make the reading and understanding of content easy. When information is divided into small chunks, the human brain can process them faster. Chunking is essential to online learning because information organized in a logical and progressive way guides the learning process. Chunking works not only for typical linear instruction but also helps group together conceptually related information. When such information is grouped together, it becomes meaningful and easy to understand. There is a tendency to believe that microlearning and content chunking are similar. 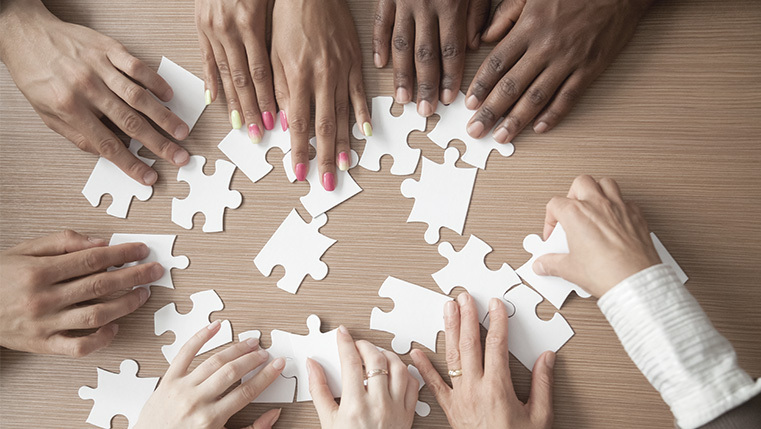 While there is no doubt that both involve cutting down content into smaller pieces, microlearning requires organizing the topic in an entirely different way. 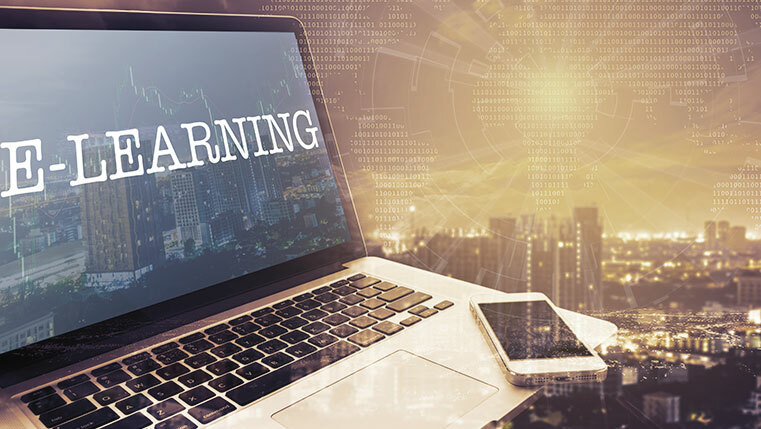 The content for a microlearning module should be self-explanatory and self-contained so that it can act as an autonomous learning unit and cover a single learning objective. However, when chunking content for an e-learning course, the content has to be connected to the various learning objectives of the course. The content in modules has to be organized in such a way that they are connected to each other and have a logical flow. Chunking content, whether for microlearning or an e-learning course, factors for the limitations of our short-term memory because pieces of information are easier to remember. As for the learning designer, organization of content becomes easier. Chunking however is not just dividing content into small pieces, there is more to this. It is actually structuring the content in a logical way. Content is divided into smaller sections at the course and screen levels. As an instructional designer, you have to consider the limitations of the course, the screen, and how much text it can accommodate. The nature of the content determines the strategies that can be used to group the information. Before you get started with chunking, it is necessary to classify and prioritize content. You should be able to discern what content is important and what is not. This will help you get rid of unnecessary content and prevent loading your learners with useless or irrelevant information. Once you have decided on the content, it is important to organize it. A chunking map or an outline will help you in this where you can categorize the content and break it down into relevant groups. This will ensure that you chunk with coherence in mind where each chunk will contain similar ideas that will focus on a specific concept or theme. One way to do this is to put the chunks of information in a sequential order. When chunking the content at screen level avoid putting too much information on a single screen. This will be an overload on the memory of learners because they can on an average hold on to only to three to five chunks of information at a certain point of time. Ideally the screen should have a limit of three to four main ideas. If the content is familiar to the learners, you can have more information; otherwise you can stick to one idea per screen to create a better impact. Assess you learners before deciding on how much information you want to include in the screen. The chunks of content should be short so that you can limit yourself to the most essential information and express them in as few words as possible. Limit the content to paragraphs of no more than three to four sentences. This will help learners better absorb the information and you can avoid cramming too much information on a single screen. When chunking content, remember that formatting is important to avoid making it appear as ‘heavy’ blocks of text. Formatting options can be dividing the content into bullet points, subheadings, or numbered lists. Use a lot of white space to make it easy to scan or read the content. The titles, headings and subheadings should be easy to understand and catch the attention of the learner. The working memory of your learners should be considered when chunking. Giving learners text-heavy and time-consuming content will be taxing because they are required to process the information as soon as they receive it. So provide short and relevant information. Irrelevant content can affect the learning process and decrease retention levels. Content chunking requires careful thought and execution because it affects the quality and impact of your e-learning course. What are your views on content chunking? Do share them with us.